Use These Hacks to Become the Best Party Host Ever! As if there isn’t enough pressure on hosts when throwing a party. Presentation of the food is always so important. The last thing a host wants to do is disappoint the guests. By watching this video, you will learn tricks that will put a smile on your guests faces and by the time they leave, they will call you an all-star. 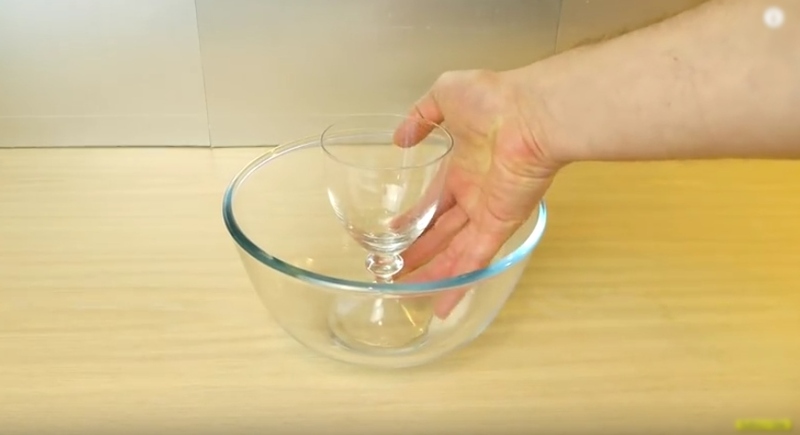 The video begins with a nifty little way to present your chips and dip. What’s a party without chips and dip right? He then moves on by showing us how to save time on preparation and how to efficiently use oven space. There is nothing worse than not having enough room in the oven. Sometimes all it takes is a few simple tricks to fit everything in there. There are also ways you can use items you already have in the kitchen differently by doing a little thinking outside the box. You will be amazed at how simple these ideas are to use. The icing on the cake is the way he uses a watermelon to create a fabulous desert. You really can’t go wrong by following his methods. Now put these hacks to good use, and start planning your next party!